If you’re interested in applying to Fourth Monkey, or wish to learn more about our distinctive training methods, we would encourage you to attend one of our Open Days, to get a feel of whether our training is the right fit for you. 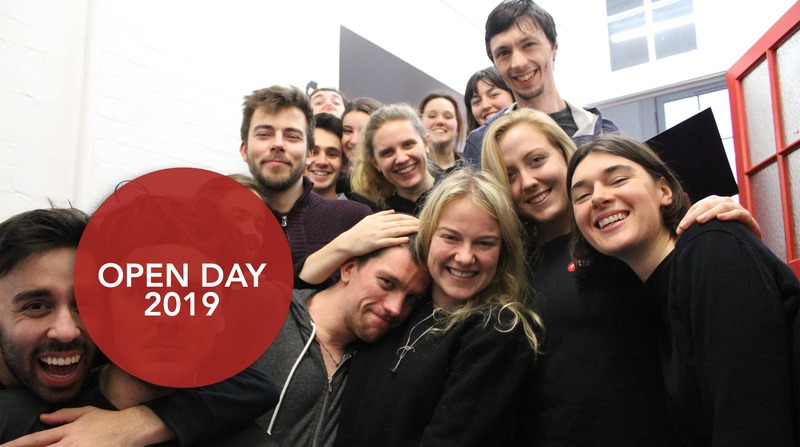 Open Days give prospective students the chance to gather information about studying at Fourth Monkey; they provide opportunities to witness and take part in some of the courses we run, as well as learn about student life here in London. There is no better way of experiencing what we have to offer you, than by seeing it with your own eyes. 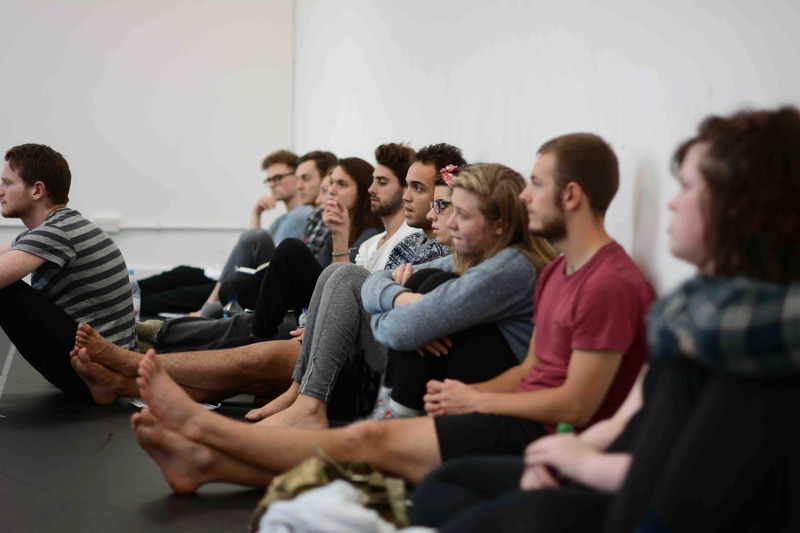 You’ll get the opportunity to meet a number of the internationally renowned practitioners who teach here, speak directly with students and alumni who have trained with with us and even experience one of our live student productions. The next open day takes place on Saturday 11 May 2019. 2.15pm We invite you to watch our student production of The Love of the Nightingale. Please email office@fourthmonkey.co.uk if you have any questions. Read more about our courses here and learn what makes Fourth Monkey unique from other training providers in the UK.